Harmony: The Quest For Companionship was born out of my interest in Comparative Mythology and the Hero’s Journey. I was first introduced to this terms in year 2004, when I took my final course of Writing at Foundation Visual Art & Design, instructor Jennica Harper briefly explained story structure, and I was instantly hooked. After graduating, I went back to Peru where I spent some time figuring out where were my strengths and what I really wanted to do with my life. All of a sudden, my interest on this topic grew and I found myself reading several essays on-line about this fascinating topic. Later on, I found myself writing a brief essay on the Tao-ji symbol (Yin & Yang), and in the blink of an eye – I was already back in Canada trying to figure out what to do for my final project. In my search for more information about Joseph Campbell’s ideas, as well as C.G Jung’s ideas of the Collective Unconscious, I couldn’t find many visual aids, so I thought it was going to be a great adventure for me. But where should I begin to explain such a broad topic? It all began by a great research on the topic, trying to focus in the most important and relevant points of someone’s (the hero’s) journey. Two weeks later, and a 3-hour brainstorming session later, I was ready to plan my story in script format. I had already a pretty clear idea of what I wanted to have, so I put it on paper, and after a week, I had already a script that didn’t change much when turned into storyboards. The storyboards turned into a pretty detailed animatic that then went to the Audio Department, where Sound Designers Liam Wong & Craig George would get a basic idea of what sounds to make. During that process, I started doing the drawings and illustrations needed for the animation. The piece earned me a nomination for Best Project Management in the DD02 Graduation, as well as an award for Best Animation at the My Hero Film Festival. 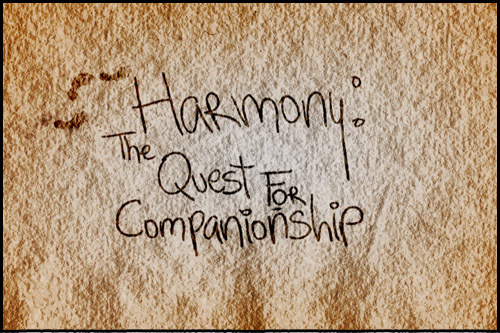 Watch Harmony: The Quest for Companionship by clicking this link. The idea behind The Tree of Life was to explore the idea of cycling. During my research for a theme for my final project, I came upon very vast and abstract topics such as the Kabbalah Tree, Archetypal Numbers, Pythagorian System. This piece is like a teaser trailer made for Post Production class. I just decided to remind myself of this topic for future reference, which in fact also led me to the theme for Harmony: The Quest For Companionship. 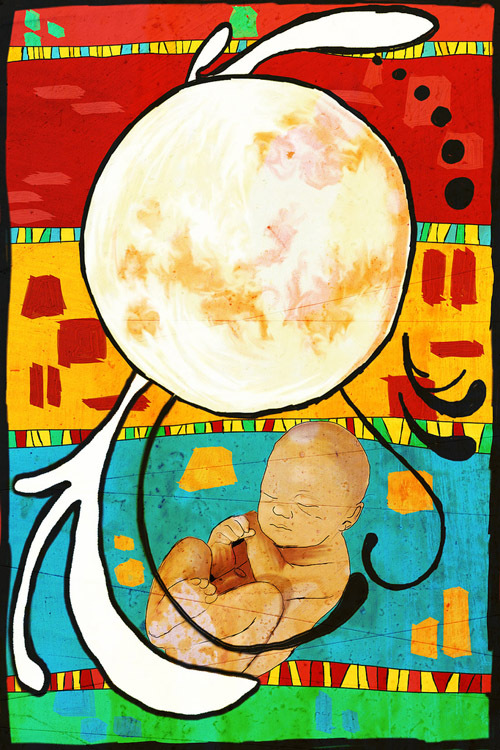 In the The Tree of Life, life doesn’t end or begin, it cycles and evolves into one another. 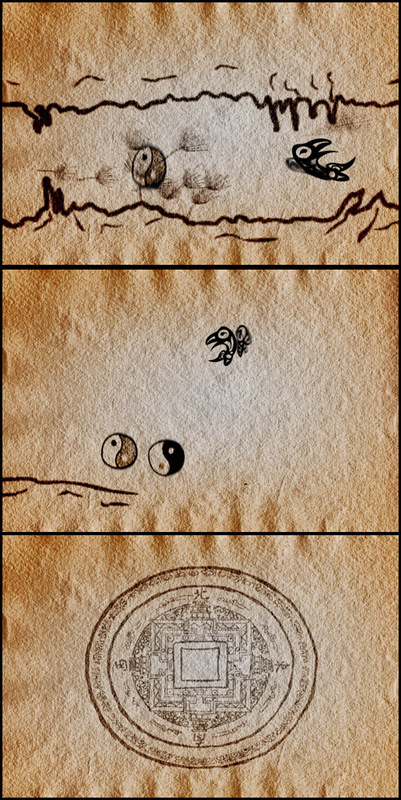 A concept very much like the Yin and Yang symbol, in which the Yin turns into Yang and Yang into Yin, creating a full neverending balanced cycle. The Tree of Life also relates to seasonal changes, and how each season gives way to the other, also creating a full cycle of life… death gives way to new life, each night gives way to a new day, and so on. 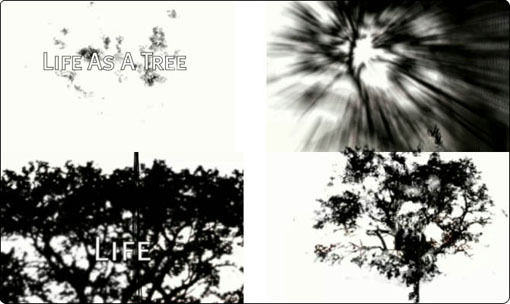 Watch The Tree of Life by clicking this link.